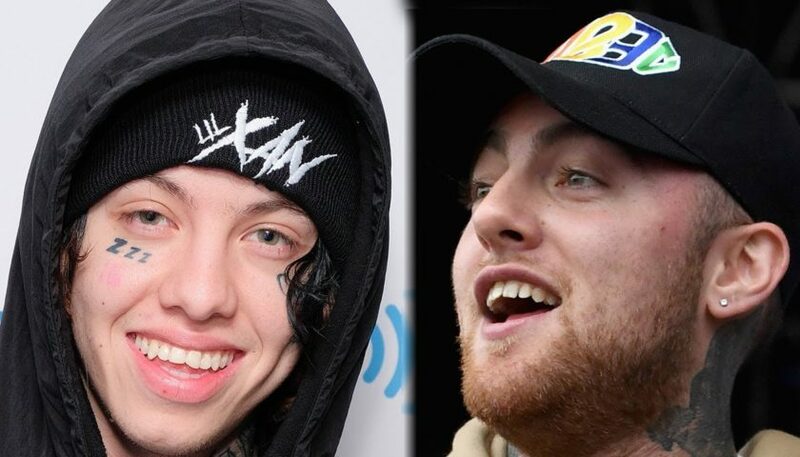 who was only 26 years old, and the worrying reality that has brought to light his death: the problems with alcohol and drugs that drag some of their younger stars and that would only get worse as their success increases. There it is, without going any further, the case of Demi Lovato , who last July also faced a very similar situation that fortunately she was able to overcome without major consequences for her health. The companions of profession of the ill-fated musician have not stopped remembering it these days in the virtual sphere. 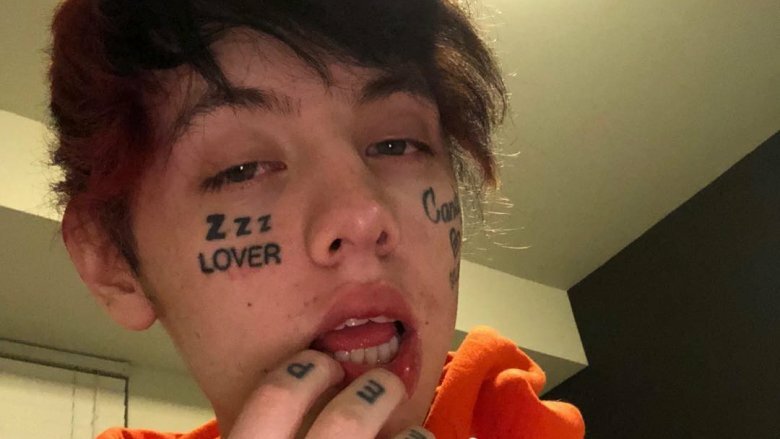 One of the most moving tributes is that dedicated to rapper Lil Xan , who has tattooed the expression “Memento Mori” on his left eyebrow-a Latin phrase that would translate as “remember that you will die” and that reflects the transience of life- to complete the collection of engravings that already adorn your face. 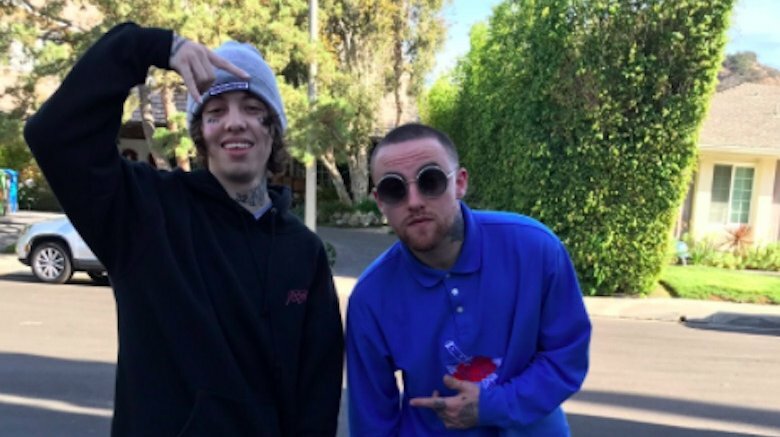 Shortly after learning of the death of Mac Miller, Lil Xan said in a video that he would retire from music after fulfilling his current record contract. Another artist who has also been very affected by the loss of the rapper has been Charlie Puth . 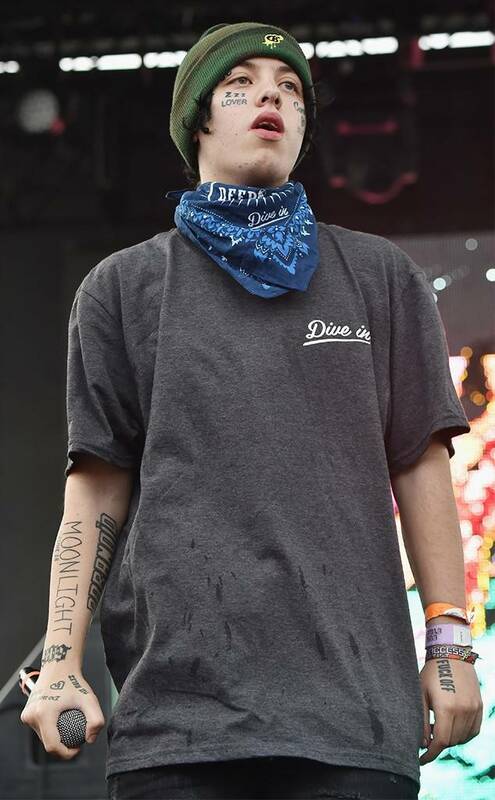 The pop singer had known Miller for less than a year, but now he blames himself for not doing everything in his power to try to overcome his addictions.